Gentle readers, tonight is the regular meeting of the Ypsilanti City Council. You can find the agenda here and the meeting packet here. The agenda is pretty light; there are no public hearings or first readings. There is a second reading of the Bell-Kramer rezoning ordinance I mentioned at the last #YpsiCouncil preview. There are 7 items on the Consent Agenda including the donation of an old fire truck to the Michigan Fire Museum and authorizing the Ypsilanti Fire Department to apply for a grant. There is one resolution (No. 2018-080) that would request City Council conduct a town hall style meeting on the budget and solicit feedback regarding FY 18-19 budget priorities. Probably the biggest item on the agenda is a discussion of the plan to market the Water Street Property (page 46 of the meeting packet). 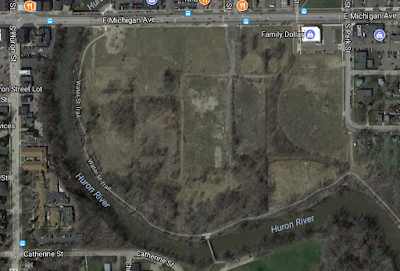 The city planning department's plan proposes a short-term and a long-term strategy for marketing the property. 1. Order market level appraisal of the Water Street property. 2. 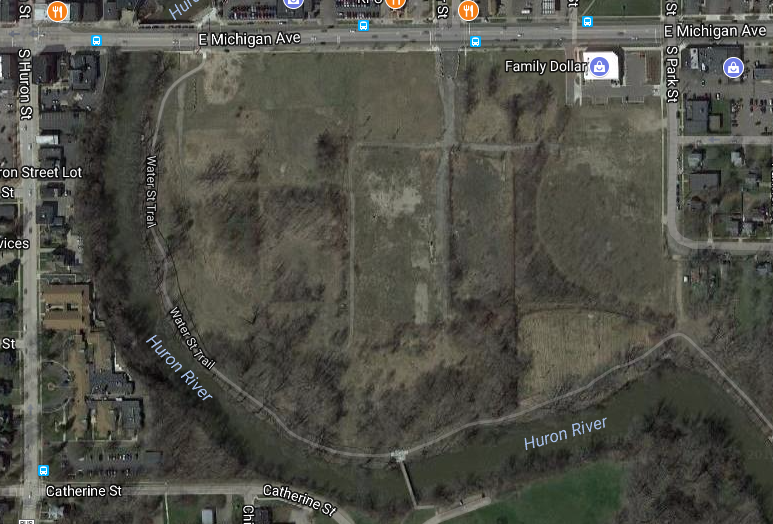 Work with Council to recommend marketing of full 30 acre site as shown in Shape Ypsi. Update marketing materials and order survey and visual marketing. 3. Update website by May 1st to focus on full site and local amenities. There will also be a discussion of a proposed amendment to the recycling ordinance. You can watch the meeting in person at Ypsilanti City Hall at 7pm or follow live on Ypsi Live's facebook page.